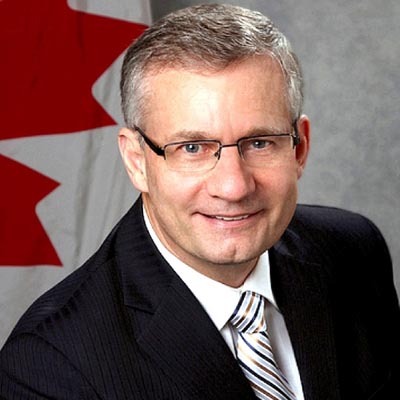 Abbotsford – Like many of his Conservative colleagues, Ed Fast, MP for Abbotsford, former Minister of International Trade, currently critic for Environment and Climate Change, made his touchts known about the 2018 Liberal Federal Budget. “Promising do much and delivering so little”, seems to be the Conservatives mantra. Fast took to YouTube to express his thoughts. Be the first to comment on "Abby MP Ed Fast Criticizes 2018 Federal Budget (VIDEO)"